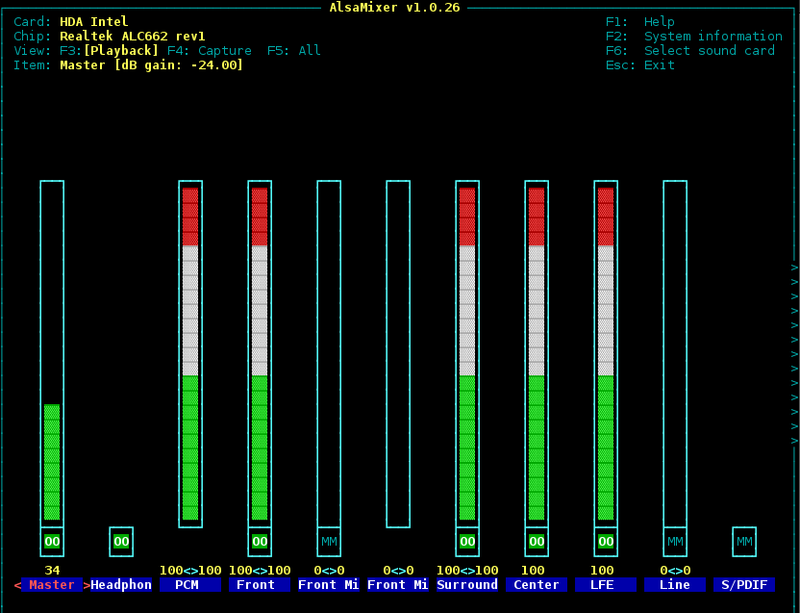 Sound on archlinux depends on alsa drivers, to enable it, you must install alsa utilites first on archlinux system. you should see like this, even if you in the terminal mode. Use left, right, up and down for navigation, "M" button for mute and unmute. 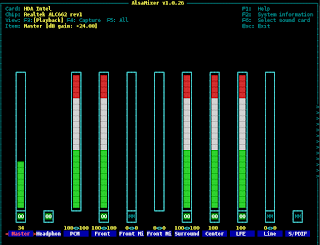 On LXDE you can add sound by adding Volume Control Panel item. If you have two devices sound, HDMI and internal sound card, and your sound still not up, you must set the card devices into your internal sdcard. Edit your /usr/share/alsa/alsa.conf, using GUI editor to make it easy. 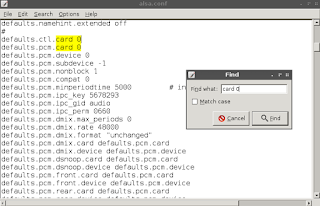 then press CTRL+F, then type card 0 or card 1. If you want to set card 1, just change card 0 to card 1, and vice versa. Then try volume control again, or alsamixer.